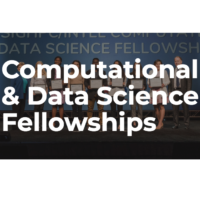 The Sloan Research Fellowships are two-year, $60,000 fellowships awarded annually to 126 early-career faculty in recognition of their distinguished performance and exceptional potential as researchers. 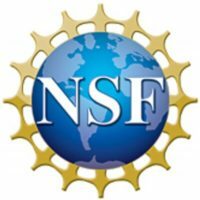 Fellowships are awarded in eight scientific and technical fields: chemistry, computational and evolutionary molecular biology, computer science, economics, mathematics, neuroscience, ocean sciences, and physics. The CCC’s Nominating Subcommittee invites nominations (including self-nominations) for members to serve on the CCC Council for the next three years, beginning July 1, 2016. 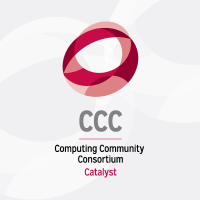 In accordance with its mission, CCC is issuing a new call for proposals for workshops that will catalyze and enable innovative research at the frontiers of computing. 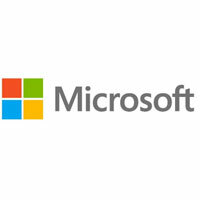 If you have ideas or topics for visioning, please consider submitting a proposal.